First-year Preview (FPOP): Before classes start in your first year, come to campus to learn about energy opportunities at MIT and get a feel for the energy community on campus and beyond. Learn more. Energy Studies Minor: Build an integrative understanding of energy and gain the skills required of tomorrow’s energy professionals, leaders, and innovators. Learn more. Undergraduate research (UROP): MITEI funds and supports undergraduate research year-round both at MITEI and across the Institute. Learn more. 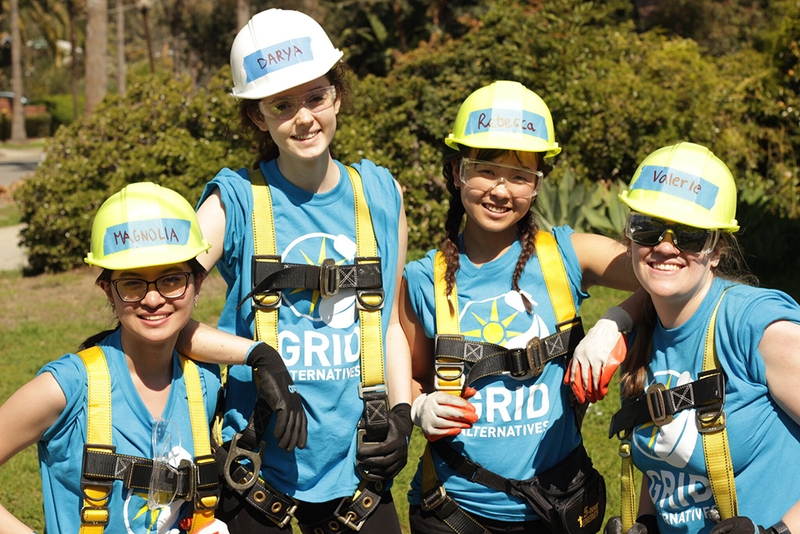 Solar Spring Break: Each year, we send students to install solar panels in low-income neighborhoods. On Solar Spring Break, you’ll help needy communities while building career skills. Learn more. 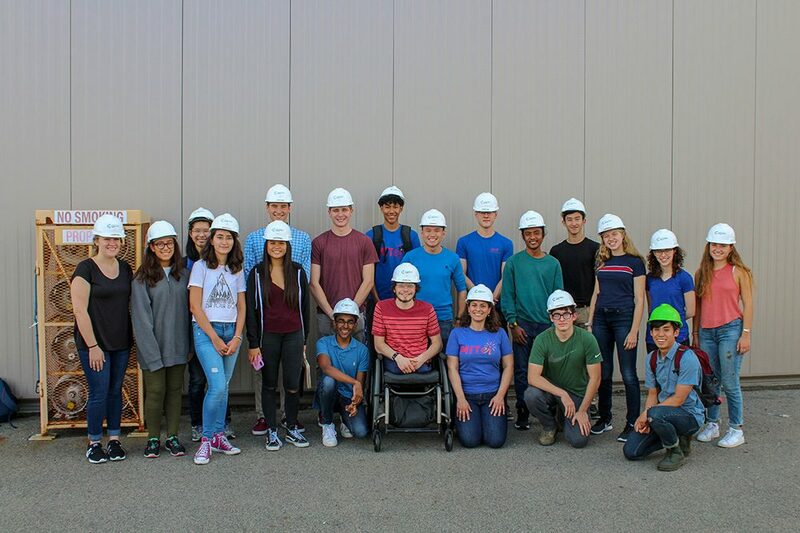 Career Opportunities: MITEI hosts career-focused student events and provides resources for career opportunities in energy. Learn more. International study: In collaboration with the MIT International Science and Technology Initiatives office (MISTI), MITEI supports study abroad opportunities and international internships for undergraduate and graduate students. Learn more. NEET: MIT’s New Engineering Education Transformation (NEET) initiative is a way for you to connect what you learn as an engineering student with ideas and theories from other courses. As a NEET student, you’ll pursue projects that use engineering techniques to address societal needs and prepare you to be an entrepreneur, innovator, and discoverer. Among the interdisciplinary paths or “threads” students can pursue starting sophomore year is an Energy thread. If you pursue this thread, we’ll help you explore the many opportunities that work in the energy field can provide. Learn more.